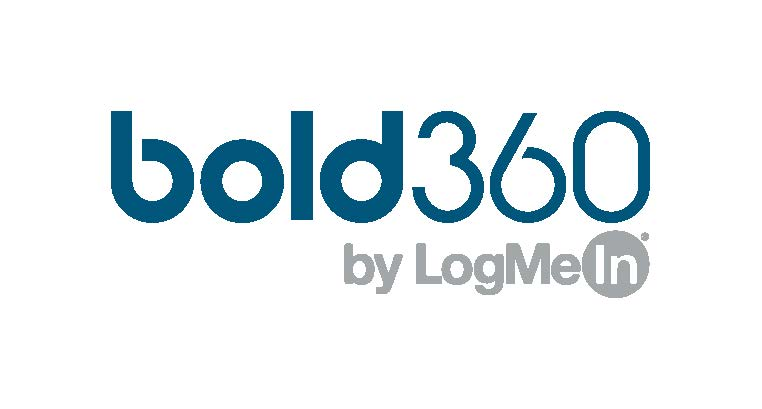 Bold360 is the ultimate engagement solution delivering the richest customer profiles and fastest time-to-value. By leveraging the power of AI, Bold360 helps personalize and enhance every engagement – no matter where it takes place – allowing companies to deliver better and more consistent customer experiences seamlessly across both A.I. and agent-based interactions. Bold360 delivers groundbreaking intelligence with out-of-the-box simplicity and helps agents do what they do best – be human.